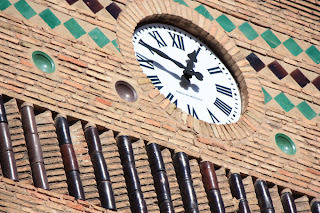 With reason, Teruel was one of the places where the Maquis (the resistance fighters who fought on against Franco’s regime hiding in the mountains) lasted longest. Well into the 1950s these heroic fighters fought on, hiding out in the more remote areas of the Sierra de Albarracin and surrounding area). 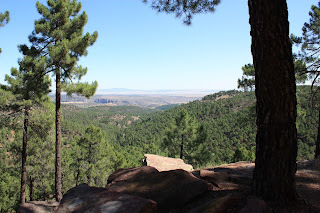 This was possible because not only is Teruel one of the least populated provinces of Spain but it is also one of the wildest and most mountainous terrains with all kinds of forests, canyons and caves. However, the real beauty of Teruel is its cultural mix of fascinating village and town life with the mountain environment. Its famed Mudejar architecture in the capital and picturesque and historical towns like Albarracin give a sophistication and cultured feeling to the area. The two must visits are Teruel city and Albarracin. 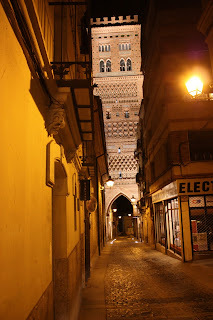 Teruel is a small but compact city which has some very interesting Mudejar architecture (Moorish influenced Christian architecture built in the period after the Reconquest) and some beautiful stand alone towers. A visit to the famous Mausoleum of the “Lovers of Teruel” is a fun way to learn about this 12th century tragic historical love story. For food lovers Teruel has some really very good tapas bars which offer a variety of excellent and varied tapas. 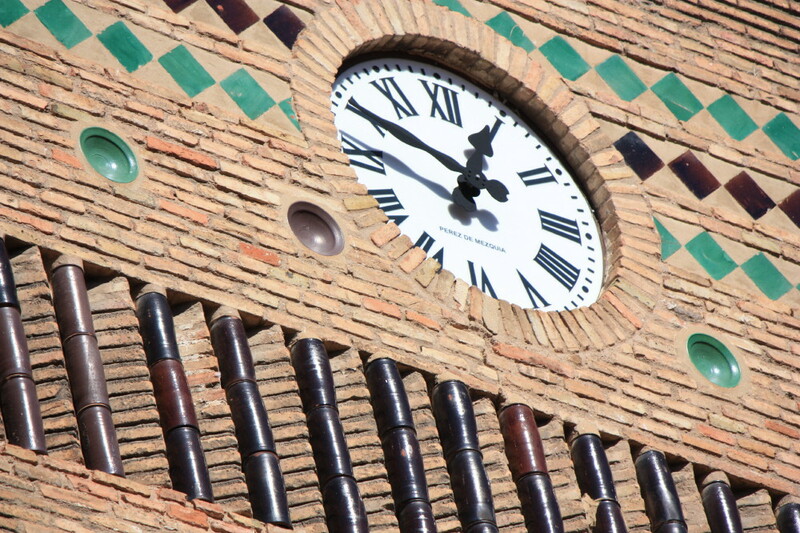 This city is one of the last unspoilt Spanish cities. There are few tourists and the city has a very Spanish feel to it. 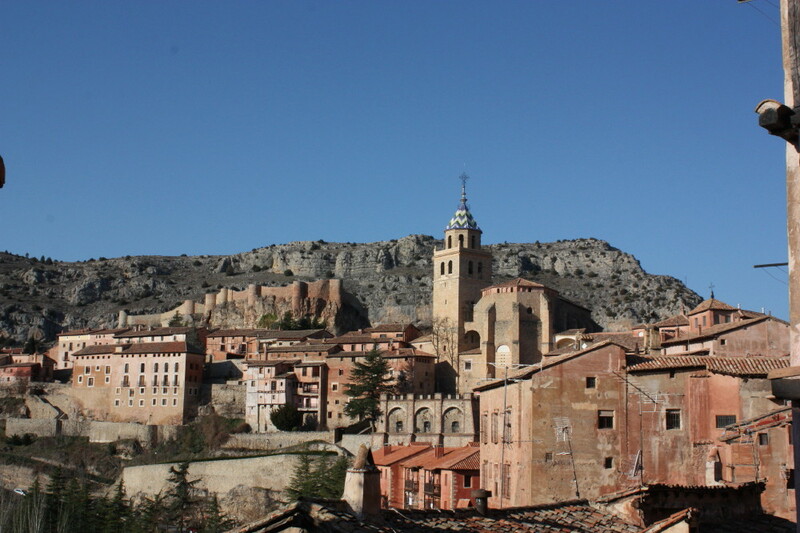 Nearby Albarracin , in the Sierra of the same name, is a historical town with unique and beautiful pink stone buildings and a spectacular mountain backdrop. Whilst the area is very accessible by motorway, to go off the beaten track you must have a certain amount of confidence driving on Spanish roads as the mountain roads can be a bit narrow. Take your time, stop a lot and eat in local restaurants or bars. Teruel is a place that grows on you and is there to discover at your own pace, it also happens to be one of my favourite parts of Spain. 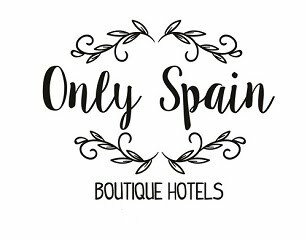 Written by Patrick Waller who, with his Spanish wife Julia run Spanish Thyme Traveller a specialist company organising Mudejar Tours and self-drive holidays in Teruel and Valencia.